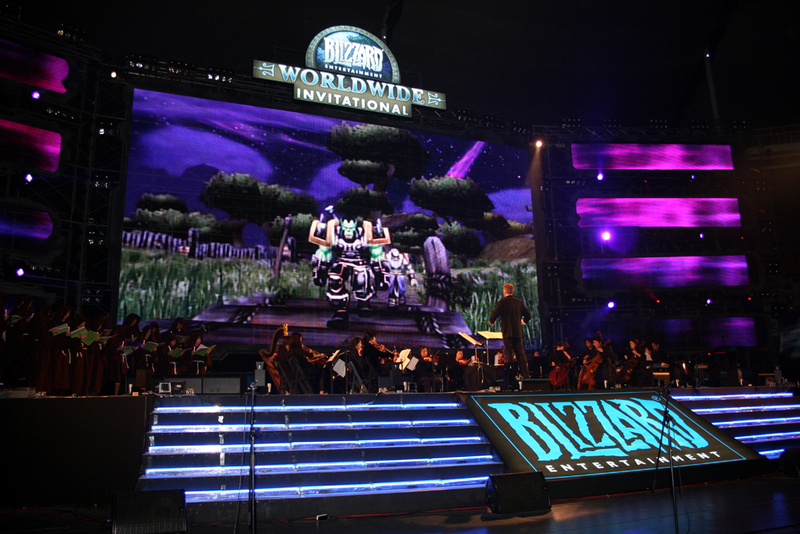 Video game music has never sounded this good! 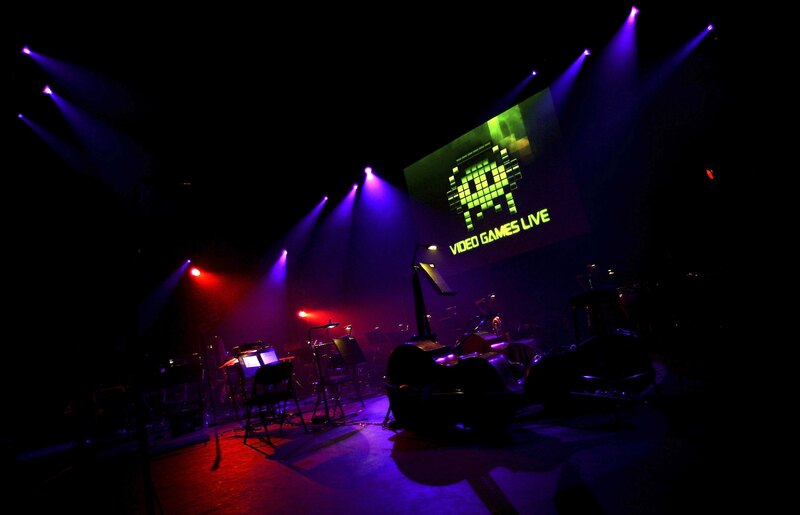 Video Games Live: there is simply nothing quite like it! 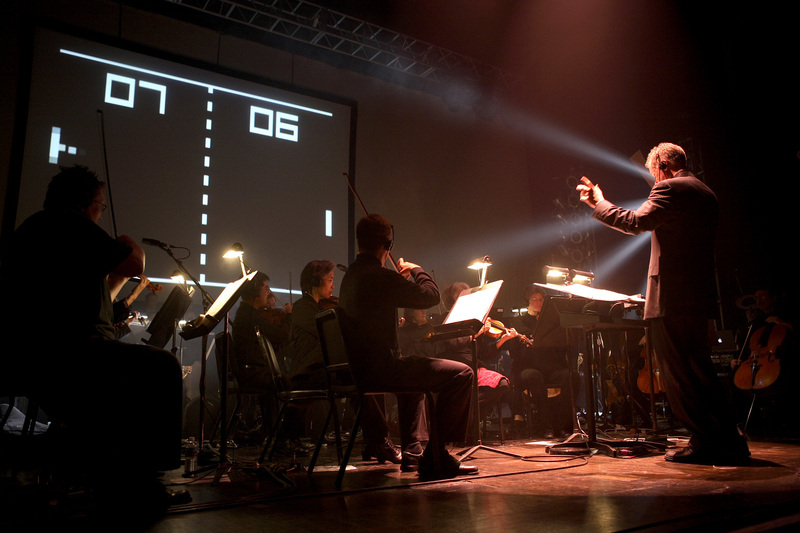 While video game music began as a series of bleeps and bloops, there was no denying the melodic genius behind the themes of games such as Super Mario Bros. and Castlevania. In fact, video games have given us some of the best, most memorable melodies we know today. 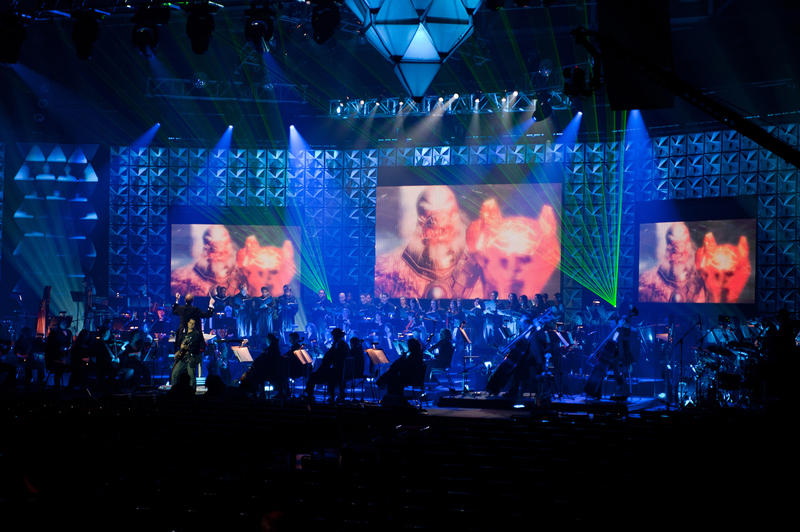 Video Games Live honors decades of quality video game music by giving our favorite tunes the grand symphonic orchestra treatment. Soaring strings, blasting horns, pounding percussions, and thunderous guitar riffs make for some of the most epic performances any game and music fan can experience. 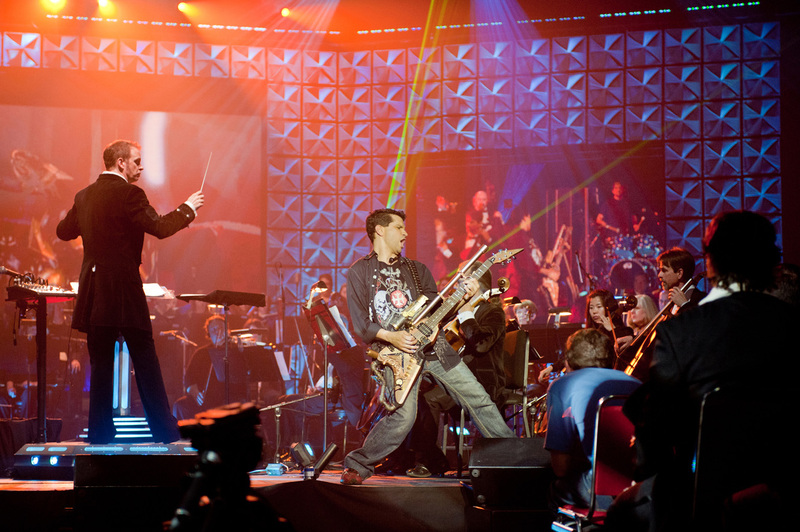 If, for some reason, you still aren’t convinced Video Games Live is one of the best things to happen to both the gaming and music industries since the invention of, well, music, we list here the 5 Reasons Why You Should Attend The World’s Greatest Video Game Music Concert. When some of us think of classical music, either of two things immediately pop into mind: “boring music,” or “music for pretentious elitists.” While nothing could be further from the truth, we have to admit that classical music is so stylistically different from today’s pop tunes that we can’t fault the younger generations for turning their noses up at the likes of Mozart and Beethoven. This is why Video Games Live is so important. 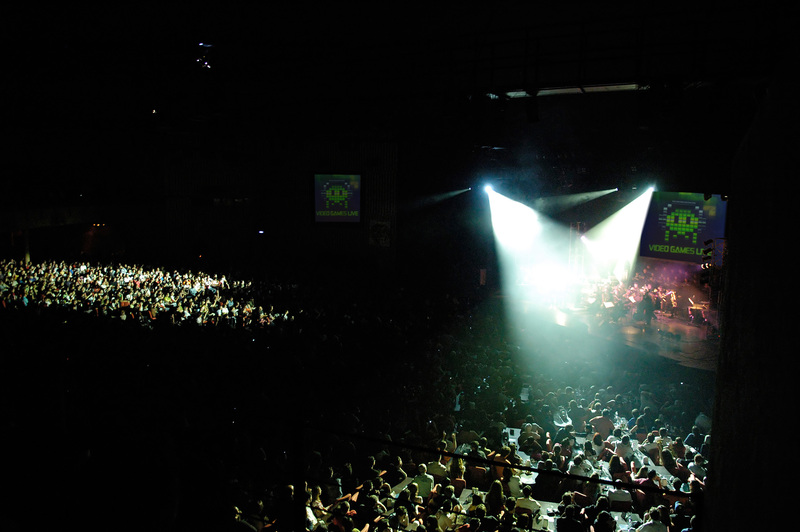 While largely a series of performances from orchestras for which classical music is known for, these musicians play music more in line with more modern musical styles. You’ve got your face-melting heavy guitar riffs side by side with sweeping violins – a strange combination, until you hear the performances and realize how, in the right hands, these instruments perfectly complement each other. And if you happen to be the kind of person raised on the likes of Johann Sebastian Bach and Franz Schubert, you’ve got the beautiful, soaring melodies that are the natural progression of classical music. 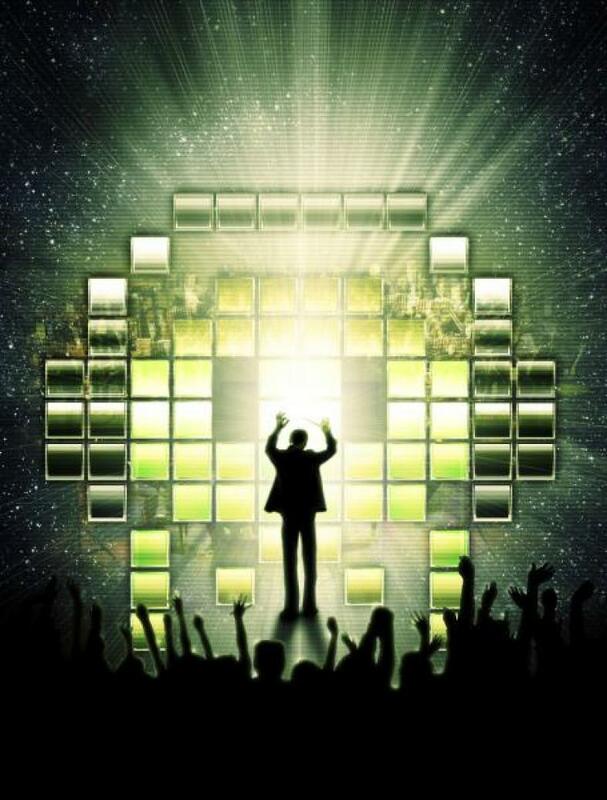 Gamers are therefore not the only ones who will love these concerts. Everyone, from millennials to those born in the last century, will find something to nod their heads along to. In merging the traditional with the new, Video Games Live bridges the gap between cultures and generations to give us something that can be enjoyed by anyone, gamer or not. And to top it all off: fireworks!